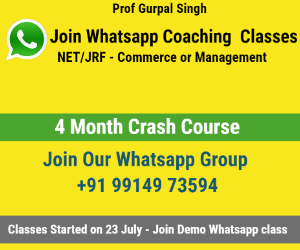 IE offers important goals and organizing principles for reforming industry, providing concepts which are gradually being embraced by leaders in industry, academia, and government agencies. IE signals a shift from "end-of-pipe" pollution control methods towards strategies for more comprehensive prevention and planning of environmentally sound industrial development. creating new action-coordinating structures, communicative linkages, and information. 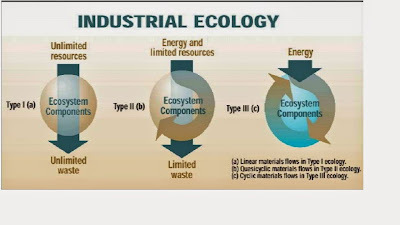 The underlying premise is that industry needs more information about the environmental implications of their activities, and that by better analyzing production it will be possible to re-design products and processes to save money and protect the environment. Establishing environmental management systems with objectives and indicators not only compliance with regulations. 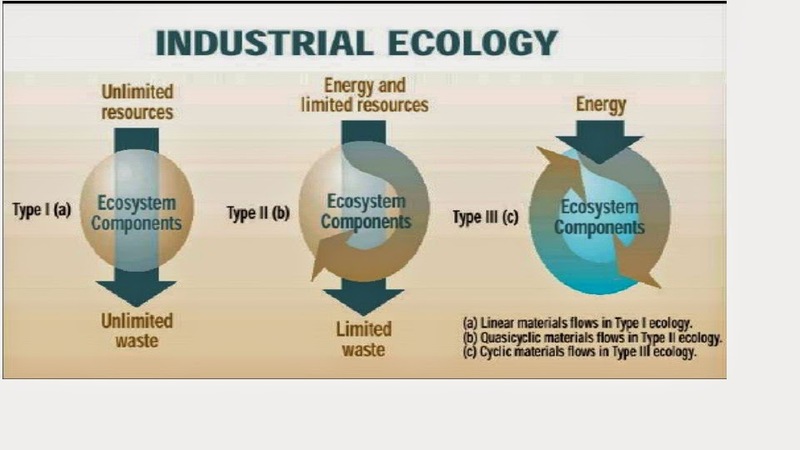 Early efforts to delineate Industrial Ecology have produced a wide variety of strategies and tools for achieving disparate visions of sustainable industrial development.